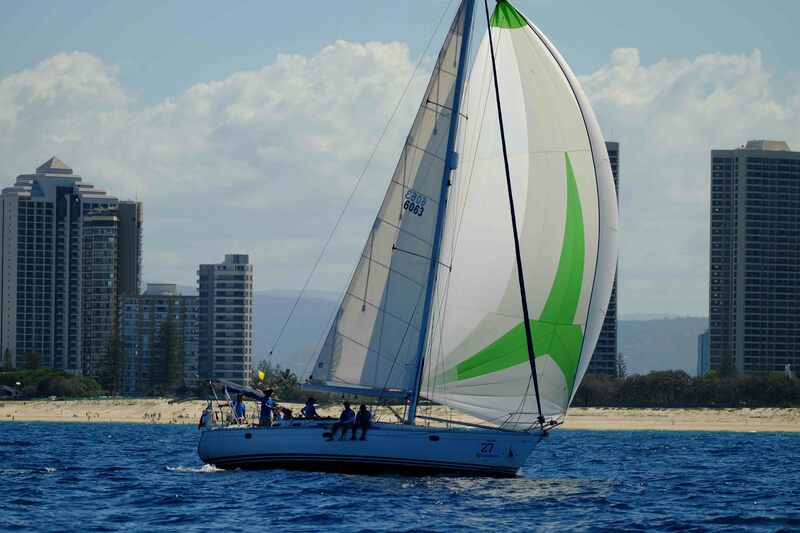 Two more clubs have entered the National Sailing League Final, including the first international team representing the ‘other’ sailing powerhouse in the Oceania region – New Zealand. 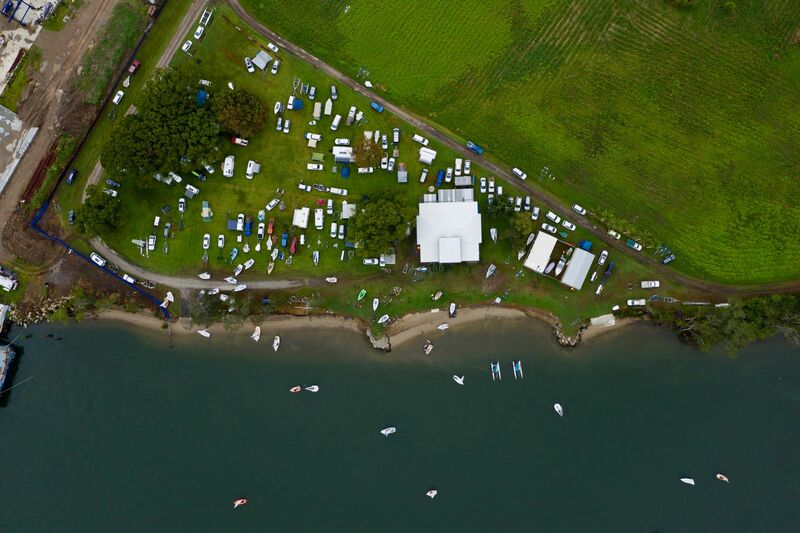 The Royal New Zealand Yacht Squadron, home of the next America’s Cup, is fielding an open team of skipper Zane Gifford, Matt Steven on mainsheet, Stephen Broadbent trimmer and Erica Dawson on bow for the April 25-28, 2019 series. 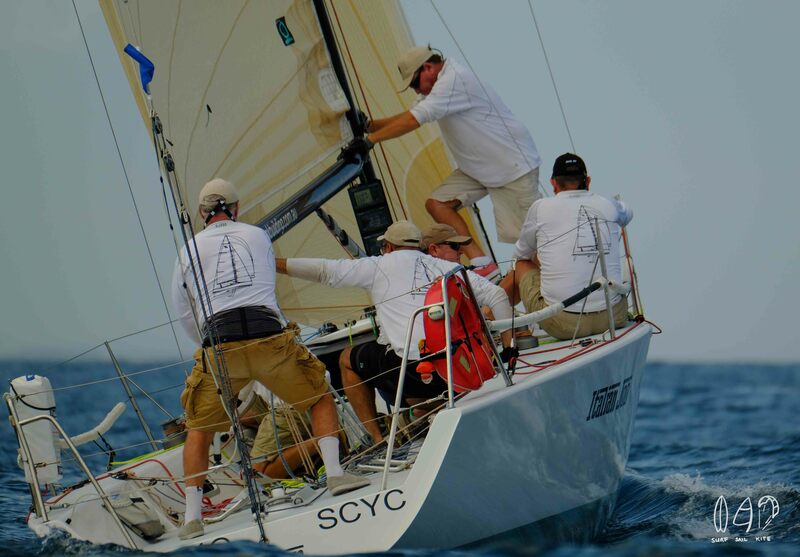 Gifford and Broadbent sail extensively on a Young 88 named Raging Hormones and have been awarded multiple national two-handed and three-handed championships plus the Young 88 Open National Championship in 2016 and 2018. The pair has also competed in the local Elliott 7 summer sprint series for four years and are well-used to the popular one design class. 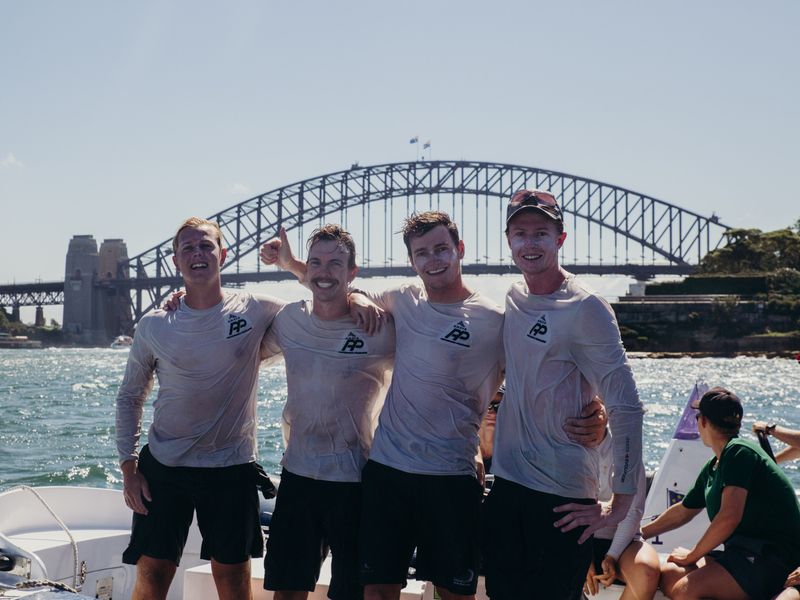 The other half of the NZ crew lay claim to equally solid resumes listing World Match Racing Tours, Red Bull Youth America’s Cup and World Sailing World Cups and championships. 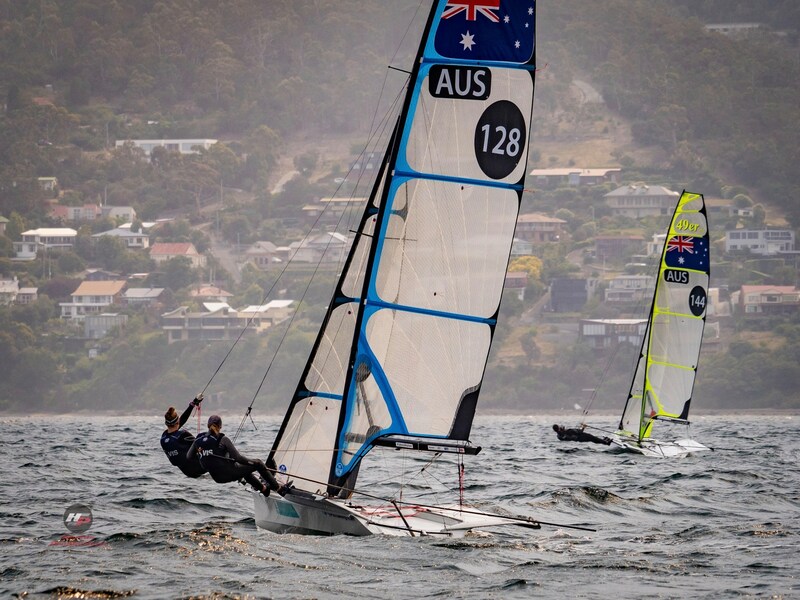 Steven was part of New Zealand’s winning 18-foot skiff crew at the JJ Giltinan Championship last month, the second time the Kiwis earned the major trophy, and Dawson has represented her country in the 49er FX at multiple world events and is now campaigning the Nacra 17 Olympic class. 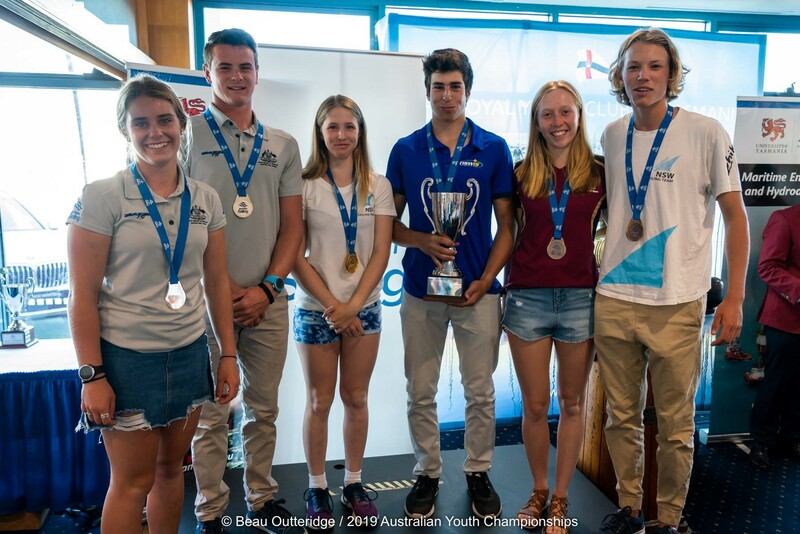 At the host Royal Sydney Yacht Squadron’s most recent major youth match racing event, the Hardy Cup in February, the NZ Knots Racing team became the series’ first international success story, showcasing yet again their nation’s sailing prowess, and leaving behind some dented Aussie pride. 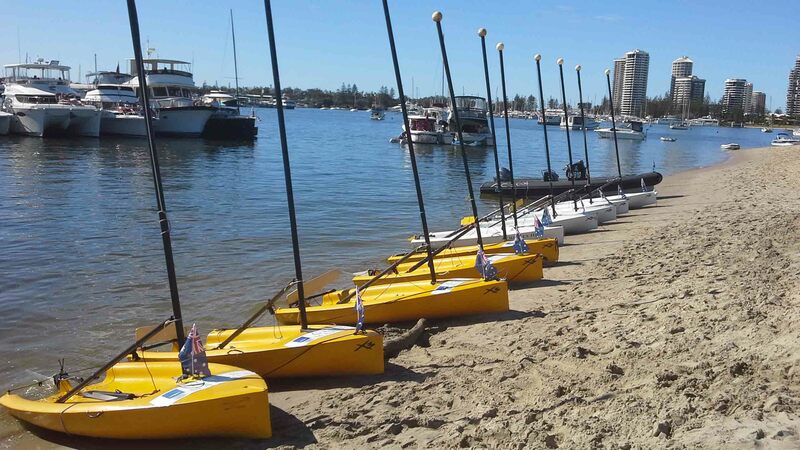 Royal Brighton Yacht Club on the shores of Melbourne’s Port Phillip has thrown their best option in the ring, a young crew made up of skipper Laura Thompson and her Victorian Institute of Sport teammates, who have signed up for the open division. 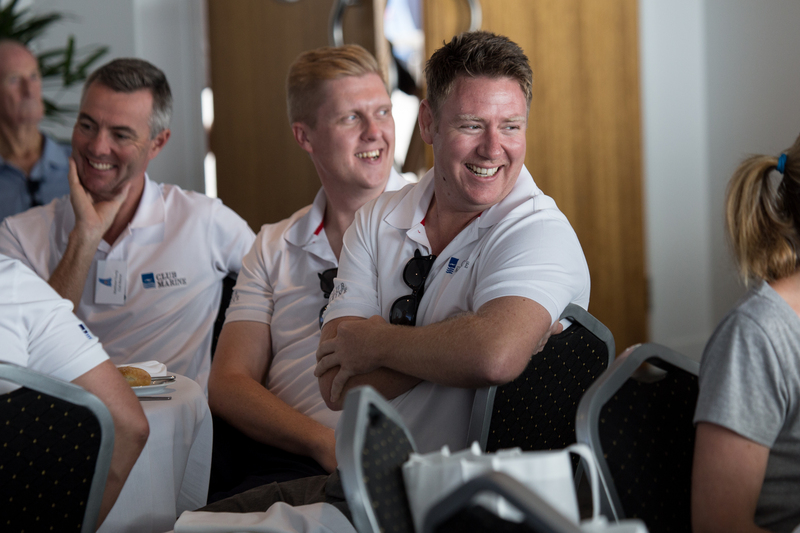 With three weeks to go, 49er sailors Thompson, James Grogan and Charlie Dickson, and 420 sailor Locky Grogan are using this time to familiarise themselves with keelboat sailing by hopping onboard club members’ boats. “We don’t have too much in Victoria that’s similar to the Elliott 7s,” coach Adrian Finglas admitted. 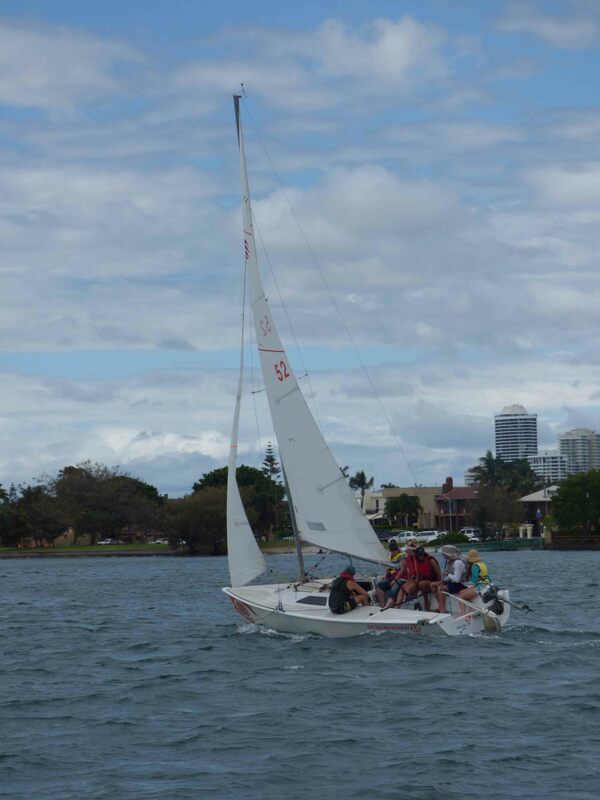 “The combination of racing a one-design class but not owning your own boat is interesting for our youth sailors who usually travel with all their gear. This time they’ll turn up and it will be supplied, which will be quite refreshing, and cost effective. 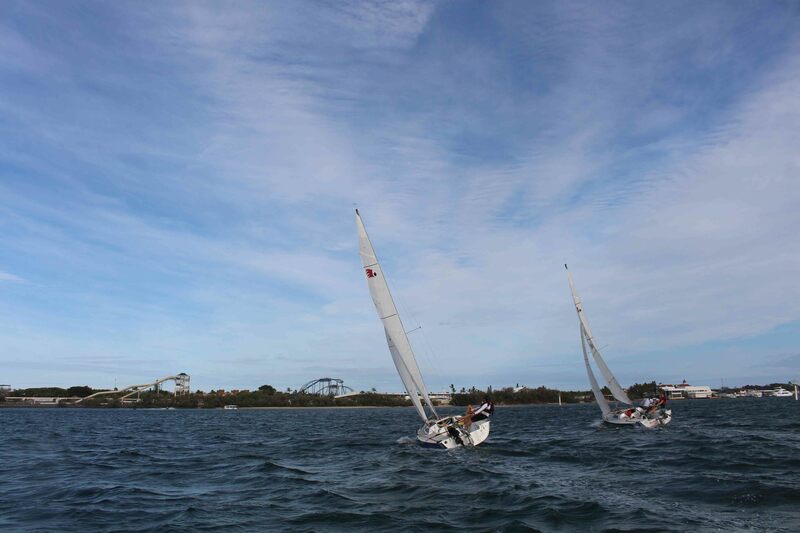 “We expect a lot of youth sailors who are guns at match racing will be at the NSL Final. 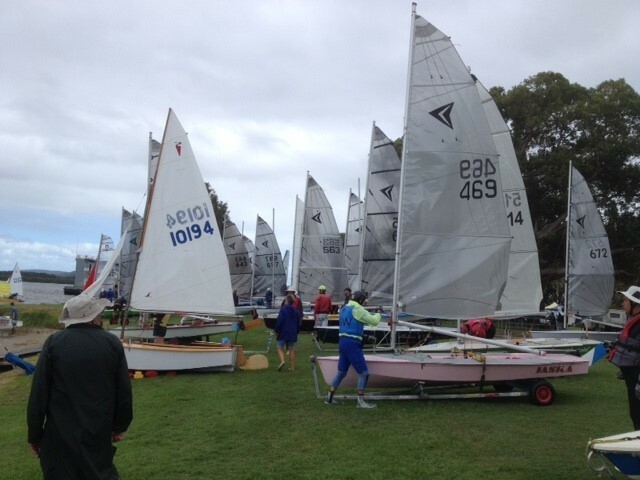 The 49er sailors never get the chance to race against those guys! 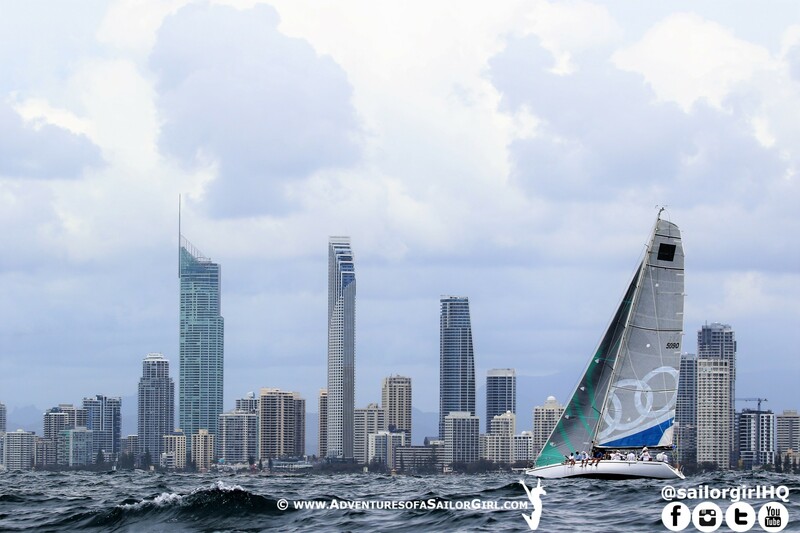 Plus just sailing on Sydney Harbour, with its changing wind environment and traffic, will be a very different experience for the Royal Brighton team. “The National Sailing League is a pretty cool concept, you can see what’s happened in Europe where it’s exploded, especially in Germany. If we can get the backing here it becomes club vs club, and you have the bragging rights of taking out the champion club title,” Finglas added. 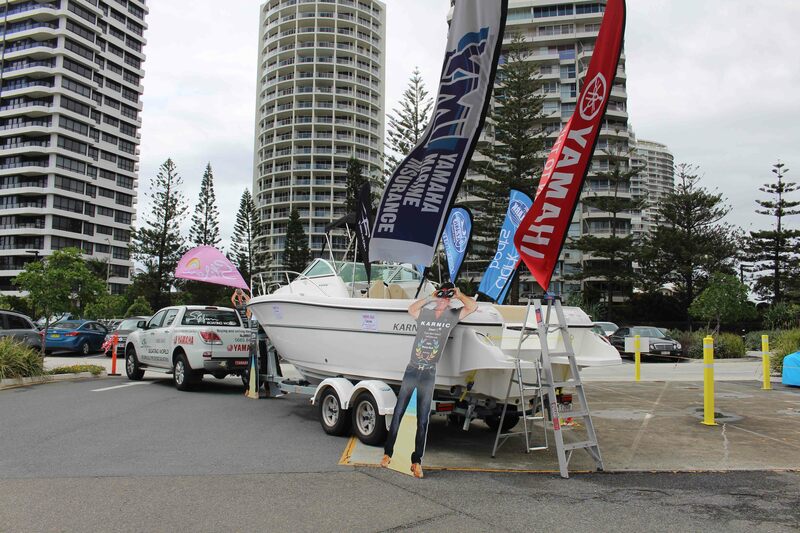 NSL directors Mark Turnbull and Howard Elliott are in discussion with many more Australian yacht clubs about their entry. 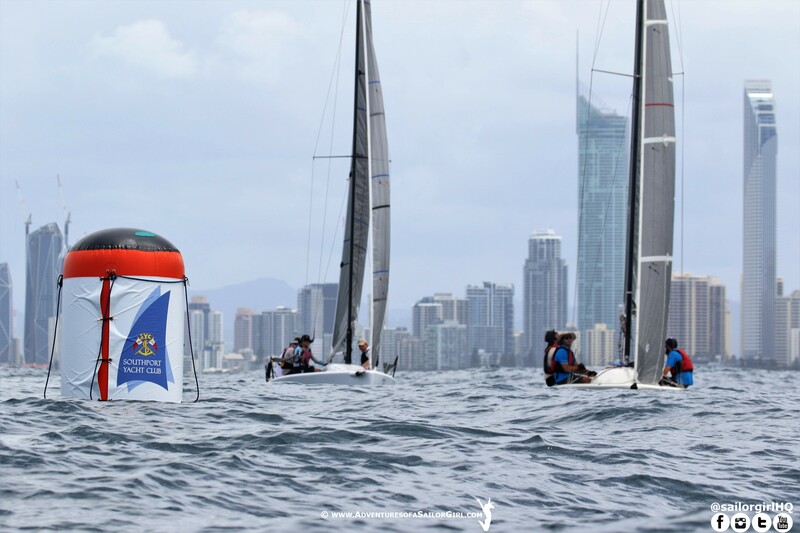 The final list of participating clubs and teams will be announced prior to the three-day Australian and New Zealand launch of the Sailing Champions League international club competition that is wildly successful across Europe. 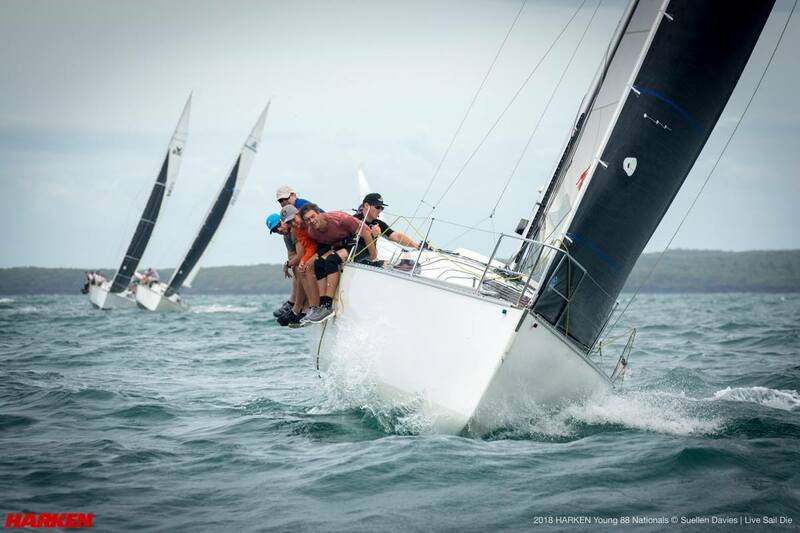 NSL is also very pleased to announce that Rooster Sailing Australia has joined the league as the official technical clothing supplier for the inaugural NSL Australia/New Zealand Final.